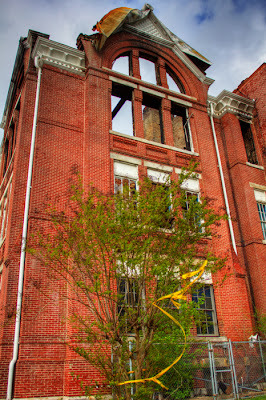 Prior to the fire of January 7, 2011, that will lead to the building's eventual demolition, the Powell School was the oldest surviving school in the Birmingham City Schools system. Construction was completed on the building in 1887, and school sessions were first held the following year. 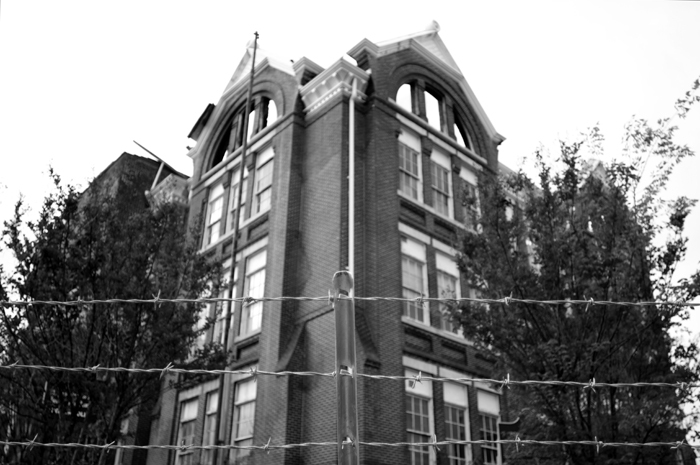 The Powell School facility was in operation until 2002, when it was permanently closed. 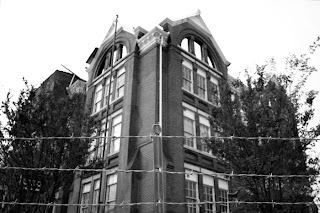 Plans existed to convert the building into a research facility and historical archive, yet the January 2011 fire, which rendered the Powell School damaged beyond repair, has made those plans defunct.